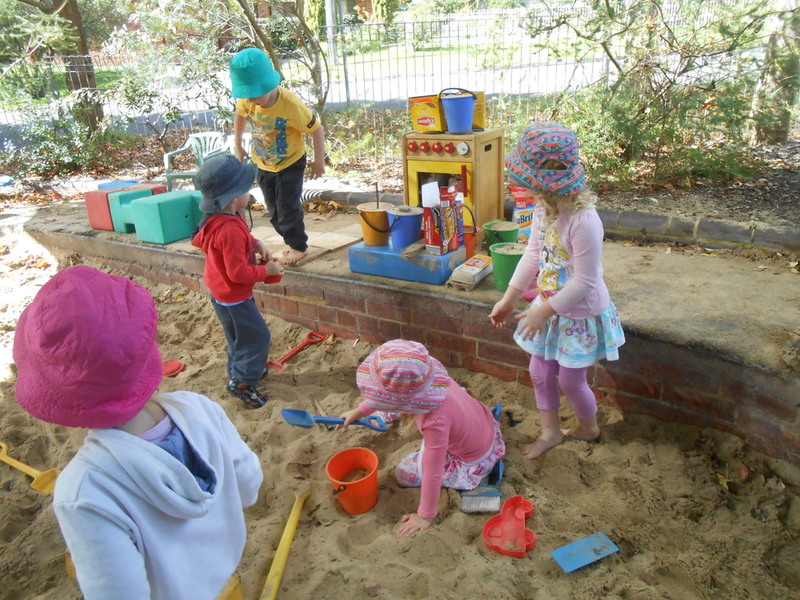 At Mittagong Preschool we acknowledge that children’s lives are characterised by belonging, being and becoming, a foundational concept reflected in the Early Years Learning Framework for Australia (EYLF), a guiding framework for all early childhood educators. Belonging is knowing where, and with whom we belong. 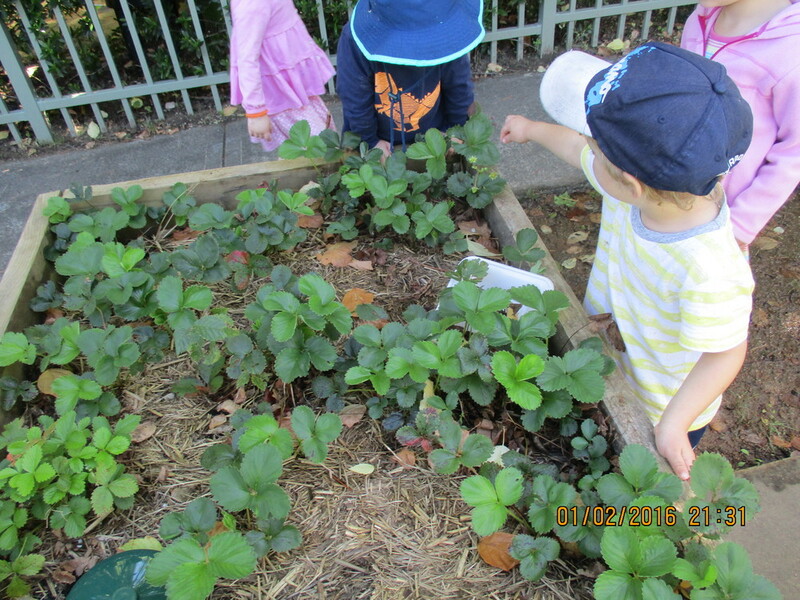 Parents and families are valued as integral members of our Preschool community, and seen as collaborators in the provision of a meaningful and individualised learning environment. We endeavour to embrace the individual child’s connections to the wider community drawing on these relationships to guide practice. We seek to extend these community links and sense of belonging by including external learning experiences within the surrounding community. Being recognises the significance of the here and now in life. We acknowledge that children are capable and resourceful, bringing with them interests and competencies. We strive to provide an equitable learning environment where we honour the diversity and uniqueness of each individual. Our programme truly encompasses inclusive practice, considering each child holistically whilst noting, providing for and supporting growth within all developmental areas. Becoming is about developing skills, knowledge, understandings and relationships to allow for full and active participation in life. We understand that the environment is a major contributor to the provision of the curriculum and so strive to create a balance between natural and constructed open-ended learning centres. These experiences, incorporating a wide variety of resources, aim to allow the children’s development of positive learning dispositions. We concentrate on developing in children a sense of identity, connections with their world, a sense of wellbeing, confidence and involvement in learning and effective communication skills. We are particularly aware of the social context of learning, valuing, facilitating, and scaffolding interactions. 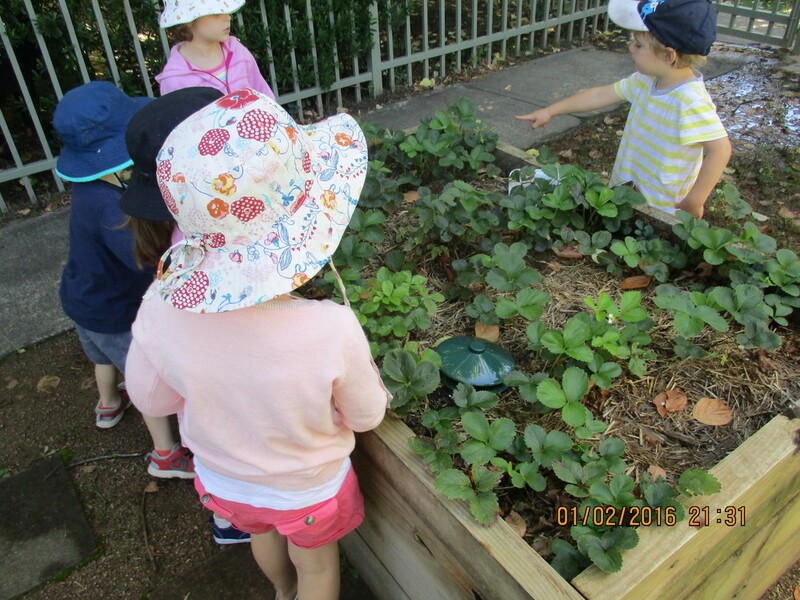 As a community based preschool we value the uniqueness of our organisation and rely on the input of all community members. Teamwork and effective communication is a focal point for our practice in relationships with other educators, parents and the children alike, forming secure, respectful and reciprocal relationships. As Preschool educators, we aim to create meaningful preschool experiences and connections within the curriculum; reflecting our observations of individual children’s learning within the programming. We demonstrate at all times the essential personal qualities of empathy, respect, perseverance and resilience, reflective practice and a passion for learning that leads to growth. We make a commitment to achieve ‘best practice’ in accordance with the National Quality Framework and Standards, assuring quality education and care. Our practice reflects each educator’s unique personal context, enthusiasm and interests. 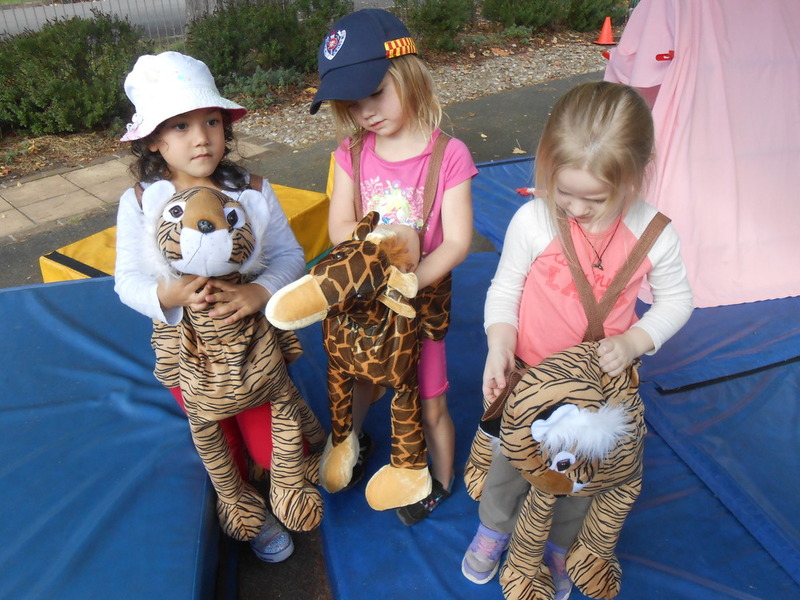 At Mittagong Preschool we are advocates for early childhood education and believe we exist in the interest of the children, their learning and well-being. By embedding sustainable practices within our program, children will be supported to develop a sense of environmental responsibility. We aim to promote and support respectful life enhancing relationships, preparing the children for their transition to future life and learning experiences. 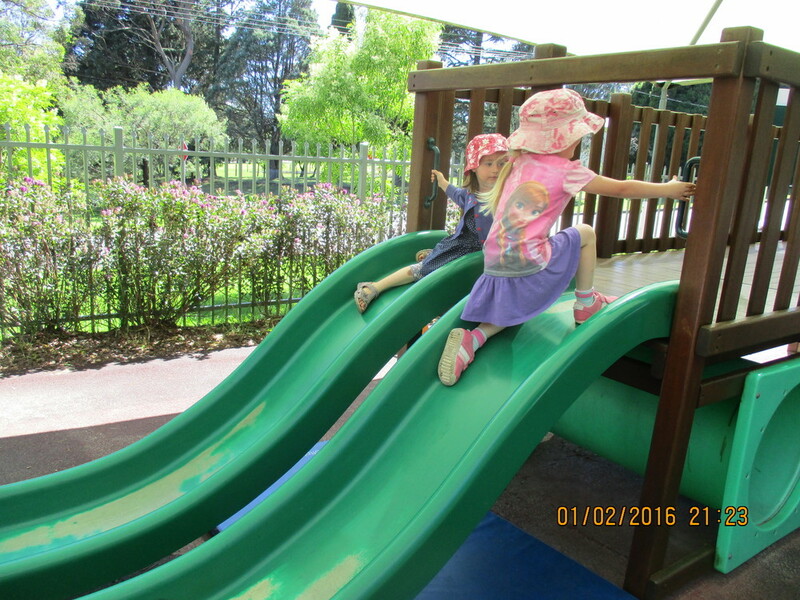 Mittagong Preschool is a not-for-profit community-based Preschool, catering for children 2 - 6 years of age.